For starters, I'm thankful my marriage is nothing you’d ever want to watch on TV. The parents are all a little nuts, but I could relate to some of their concerns -- and parenting issues. Will You Watch “Born in the Wild”? 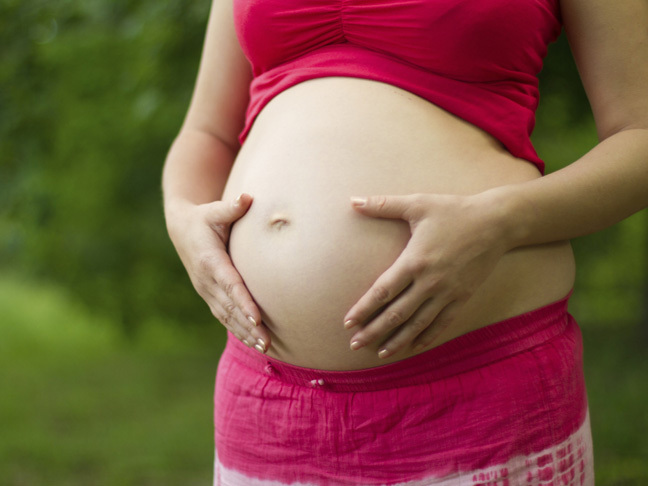 The unscheduled (and, yes, controversial) reality show will document real women giving birth in the wild. 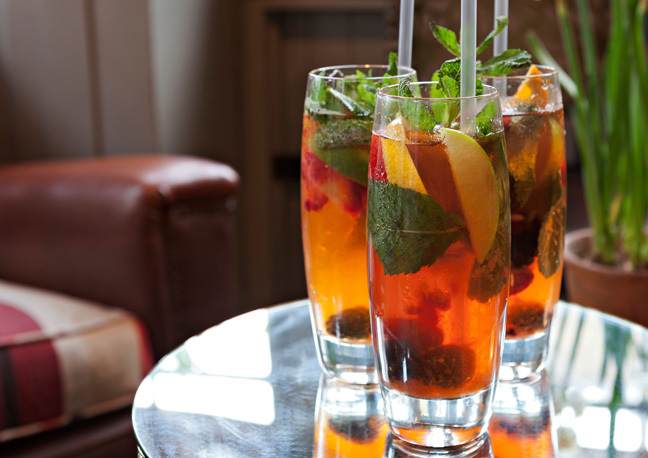 My recipe for ultimate summer refreshment! Mix up a batch while you catch the #LadiesofLondon premiere on Monday! 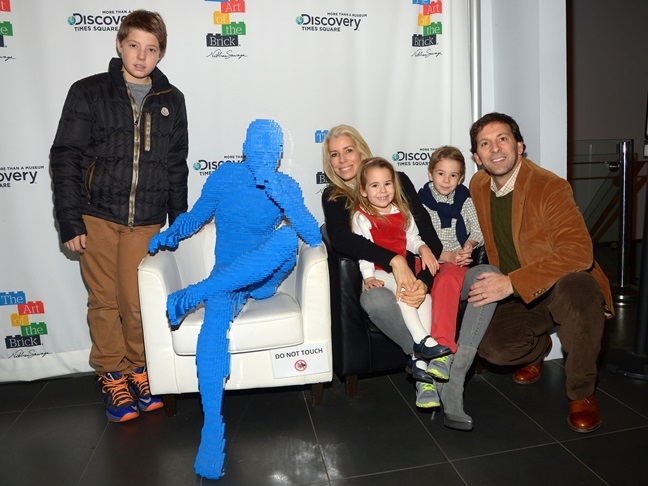 Aviva Drescher's family loves LEGO! Kris Jenner says divorce is not in the works. Rachel Zoe Pregnant With Her Second Child! Celebrity Families Head To The Circus In L.A. – Brandi Glanville, Lydia McLaughlin and More!